Promotional Flyer: Cathedral Centennial Lecture: Engineering the Cathedral: How Did They Do It? News Release: Centennial Lecture May 12 Engineering the Cathedral - How did they do it? 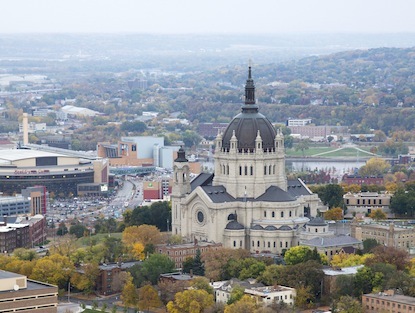 Minnesota Public Radio: photos of Holy Thursday Mass. 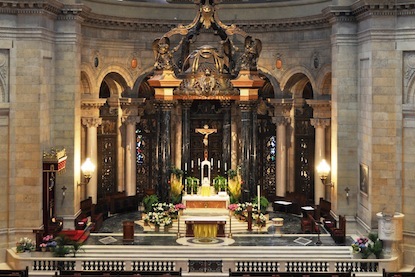 Full Centennial - 2015 coverage in the Catholic Spirit. An article in the Catholic Spirit about the upcoming Centennial photo exhibition: 100 Years of Marriage at the Cathedral of Saint Paul. 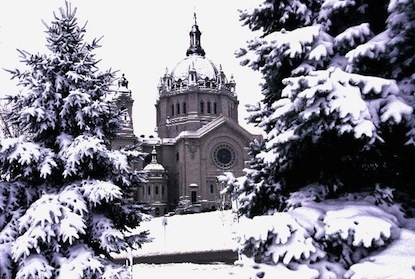 The Sean Vogt Concert originally scheduled for Thursday, June 26, at the Cathedral of Saint Paul, has been postponed due to a scheduling conflict. A rescheduled date for the performance will be provided as soon as that information becomes available. Cathedral Organs restored and ready for debut. 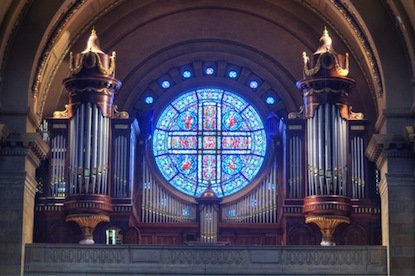 Inaugural Concert features organist from Notre-Dame Paris. 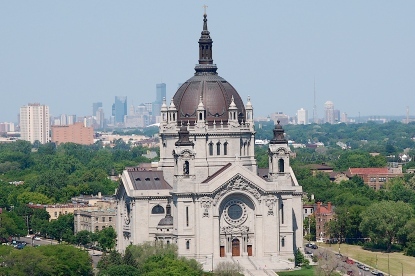 Fox News: Cathedral of Saint Paul listed in "12 Most Beautiful Churches in America"